For the past few years I kept on hearing about the infamous start-up nation, the Silicon Valley of the East and the ever buzzing nightlife of Tel Aviv. It was only when I first started working with Israelis that I understood the essence of it. And ever since, there's always a good excuse to visit this young, vibrant and fast-paced city! A few days here is fun, but a week can be a revelation – don't miss it. Whether it's day or night, Rothschild Boulevard is the place to visit. Recently, this wide two-way avenue has been revamped and slowly started attracting new business. From elegant yet simple cafés to smart small retail shops, this neighbourhood is ideal for a stroll with a few stops down the road for the occasional coffee, treat or drink! Everything in Neve Tzedek is a bit more expensive and upscale than elsewhere in Tel Aviv, but this small neighbourhood is a nice place for a night out. 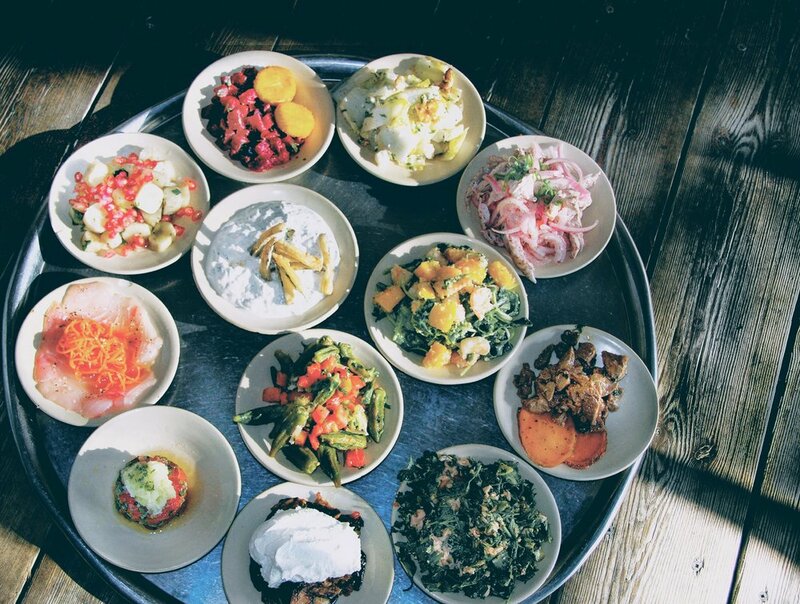 Take a walk down Shabazi Street and you’ll find lots of galleries and yuppie restaurants. One of the most preserved areas of Tel Aviv, which was also restored from the 1990s onwards. 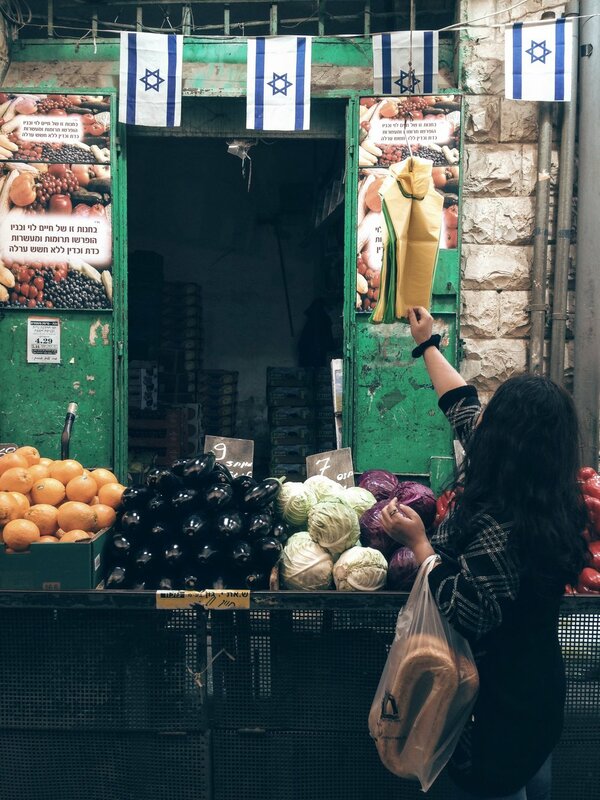 An effort was made to document the history of Jaffa's Arab population with parts of the Old City have been renovated, turning Jaffa into a tourist attraction with a lot of art and culture around. A bit north from Jaffa, Noga Complex has become one of the key development areas for renovation and new construction. Some of the more wealthy have recently moved from North Tel Aviv to this little, quiet suburbia. Visit the Craft and Bloom store owned by Ofer Shahar which boasts art, design items and clothing, as well as furniture produced by Ofer and his brother Gilad in their workshop next door. By the way, Noga in Hebrew means a very bright light, which seems about right! 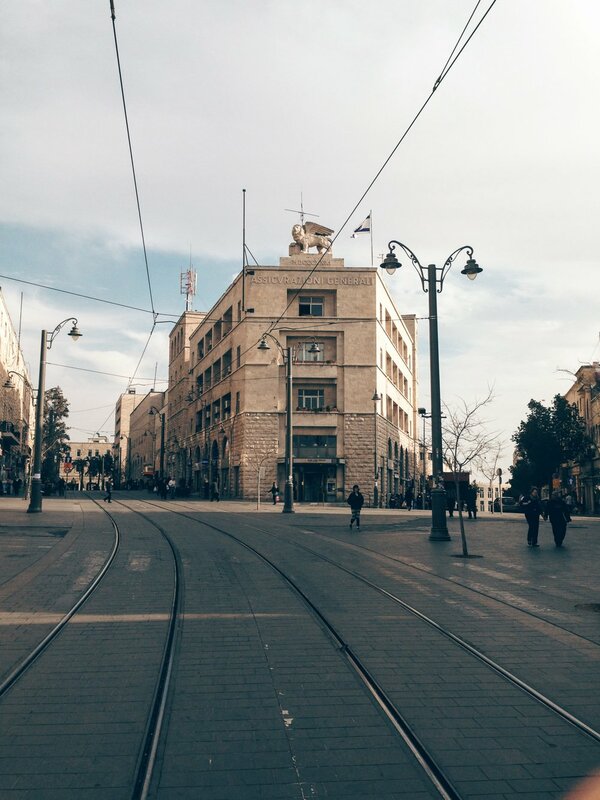 Only about an hour's drive from Tel Aviv, it's well worth visiting this historic town. A crossroads of civilization, ethnicities and religions - remarkable! Home to many historical sites, every traveler tends to visit the cliches. 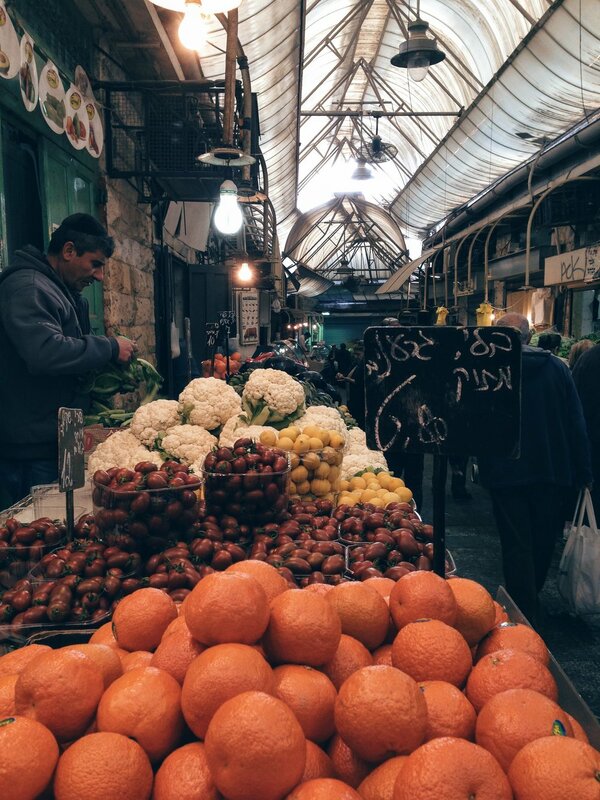 So, of course you'll visit the Old City with the Western Wall, the Tower of David Museum, Dome of the Rock and so on — but don’t let them distract you from the awesome Middle Eastern vibe, food and hidden gems. If you only have a few hours opt for a food tour in the main market which will give you a sense of exactly that! Cicchetti - Italian joint with small tapas-style portions; their polenta is not to miss!